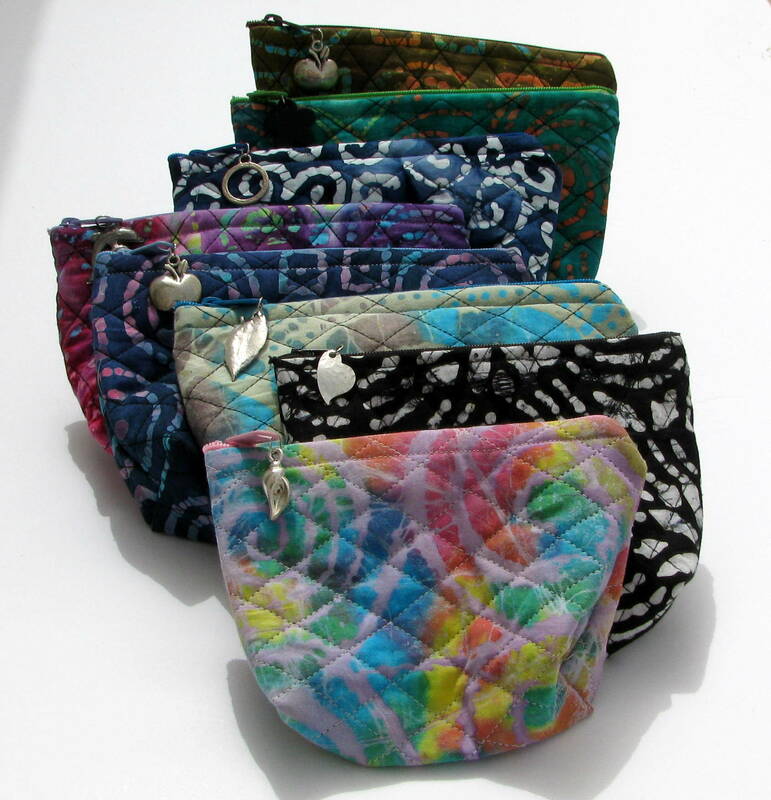 I’ve been really busy these last few days filling my quilted bag collection on my Etsy shop. I have new cosmetic bags to help organize your stuff. I keep all the things that always disappear in the bottom of my purse in these cosmetic bags. They are really cute — quilted and colorful. The best part is the are affordable. 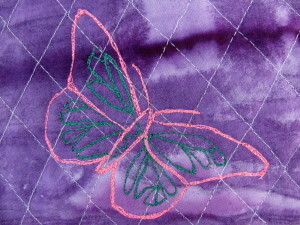 I even added a charm on the zipper to add some pizazz. So far I have four different patterns and there are more to come. I also added a novel tote / purse combo unit. It can be either one depending on your mood. 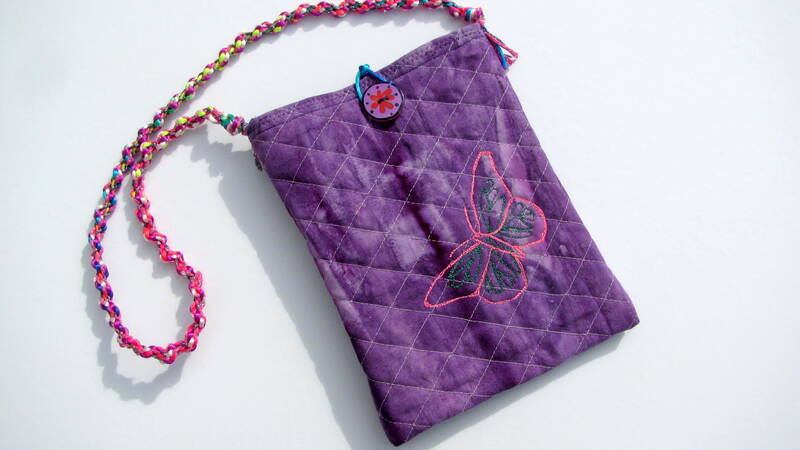 These bags are also quilted and washable and really cute. They have inside pockets and great buttons and handles to accent the look of the bag. 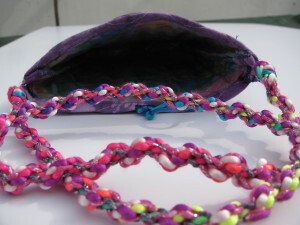 So far I added a personal favorite to my Etsy shop, basically because it is purple and everything purple is good! There are more colors to come, so stand by. These are great! Stylish AND practical! Thanks. It took a while to come up with the design. I use one as well as my daughter and they are really fun.